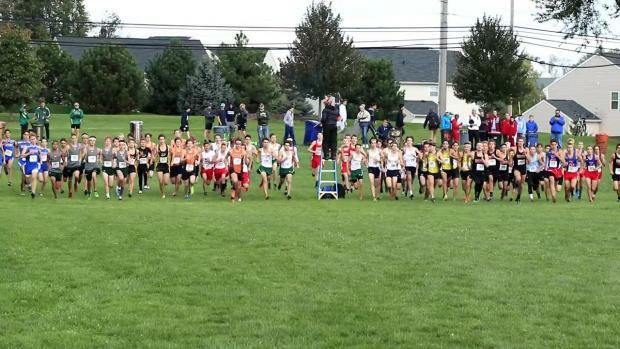 Lake-Uniontown's Nathan Moore secured the Division I win at the District - Malone University meet with his time of 15:52.20. 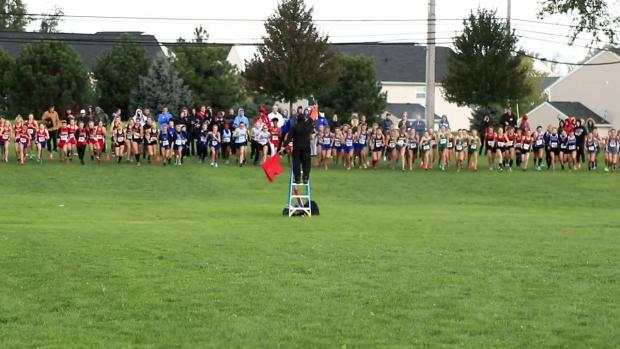 Flashback Friday: East Canton's Demetrius Snellenberger earns a second place finish at the 2017 OHSAA District - Malone University meet. 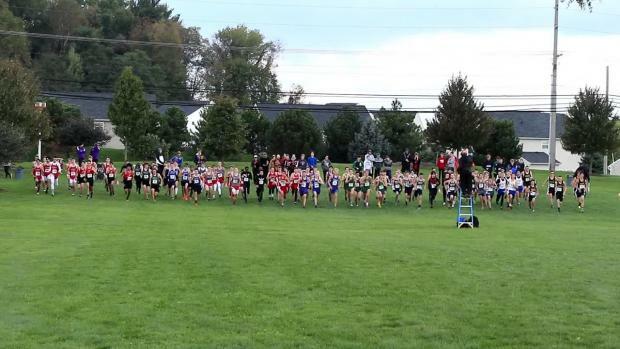 View photos from the OHSAA District - Malone University meet. 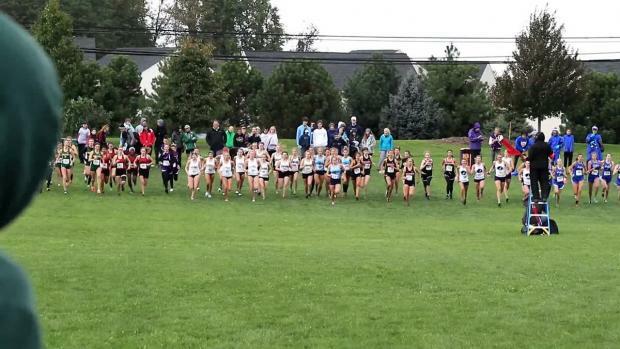 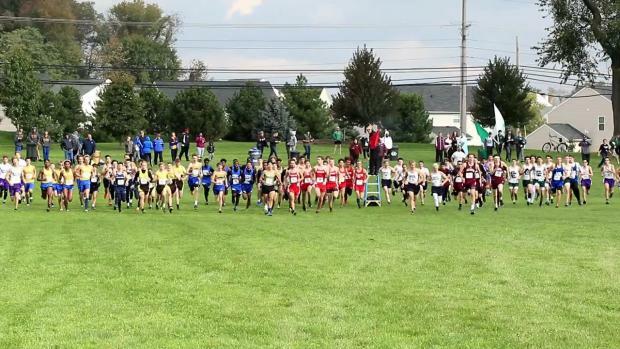 Watch race videos from the OHSAA District - Malone University meet. 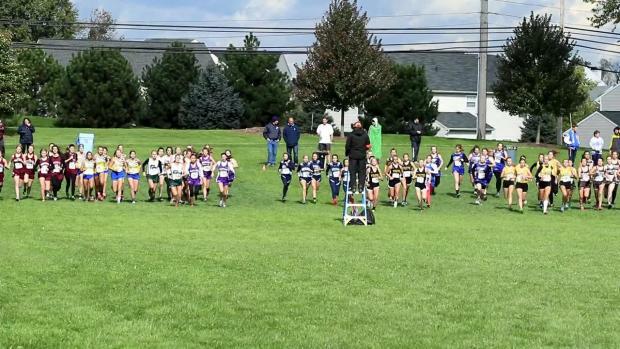 Lutheran West's Kristin Groppe secured the Division III victory at the 2017 OHSAA District Cross Country - Malone University meet with her time of 19:26.00.